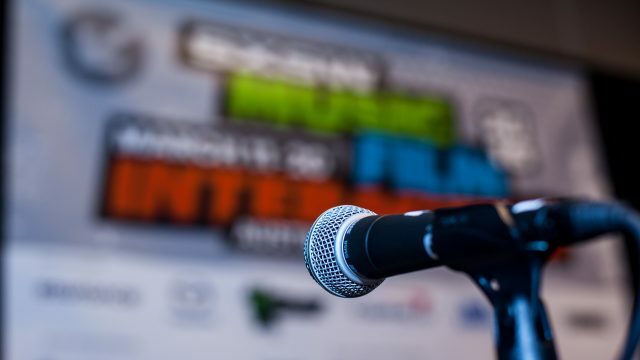 2/8/2017 Update: The deadline has passed for podcast submissions to SXSW 2017. Visit the SXSW Podcast Stage page for the 2017 podcast lineup or browse the full online schedule here. The Podcast Stage will be situated in front of an audience as large as 125 people in the Brazos Room at the JW Marriott. Programming will take place Friday, March 10 to Friday, March 17. The stage will host six podcasts per day and give each podcast the opportunity to decorate or brand the stage during its recording.